A celebration of life ceremony will be held this weekend for a Metchosin municipal councillor who was tragically killed in a car crash. 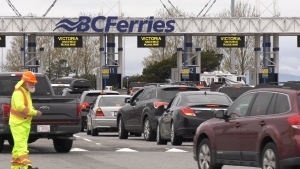 Moralea Milne was killed last Saturday in a collision in Surrey. 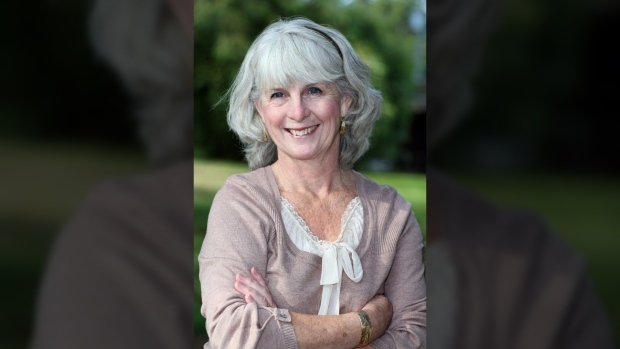 She was first elected to the council in 2008 and served on a number of committees and boards including the Greater Victoria Public Library Board. Earlier this week, Metchosin Mayor John Ranns told CFAX 1070 her death has left a large hole on city council. "Metchosin is a pretty unique community where we're all part of a big team…and she was a big part of it," he said. "She did as much work outside of the council as she did on it. She was always quick to say that her focus was the environment, but she was far more than that." The ceremony will be held at 2 p.m. this Sunday, Aug. 5, at the Metchosin Municipal Grounds, 4450 Happy Valley Road. The public is invited to join the Milne family and friends of the late councillor to celebrate her life and share stories in her memory. To honour Milne's commitment to protecting the environment, attendees are asked to bring their own recyclable water container. In lieu of flowers, Milne's family is requesting any donation to be made to the Metchosin Foundation.